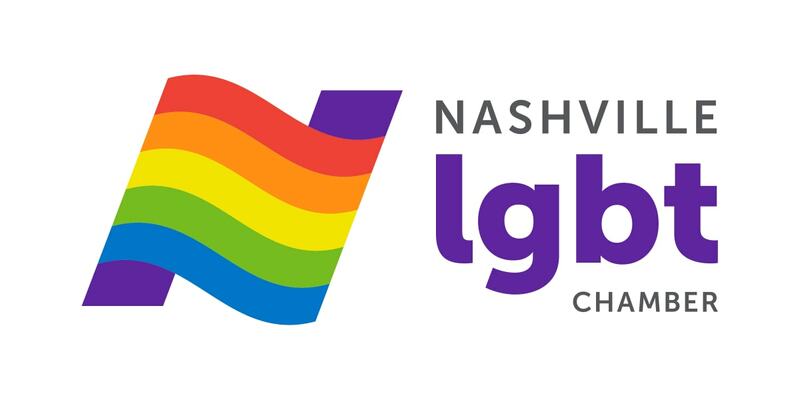 Come network with the Nashville LGBT Chamber at BATL Nashville, one of our newest members! 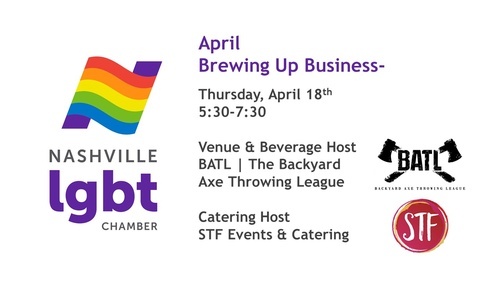 BATL is the first organization in the world to offer an urban venue to experience the thrill of indoor axe throwing. Food will be provided by STF Events & Catering, a boutique event planning and catering company for Nashville and beyond! The STF team works to create an entire event experience for you and your guests.